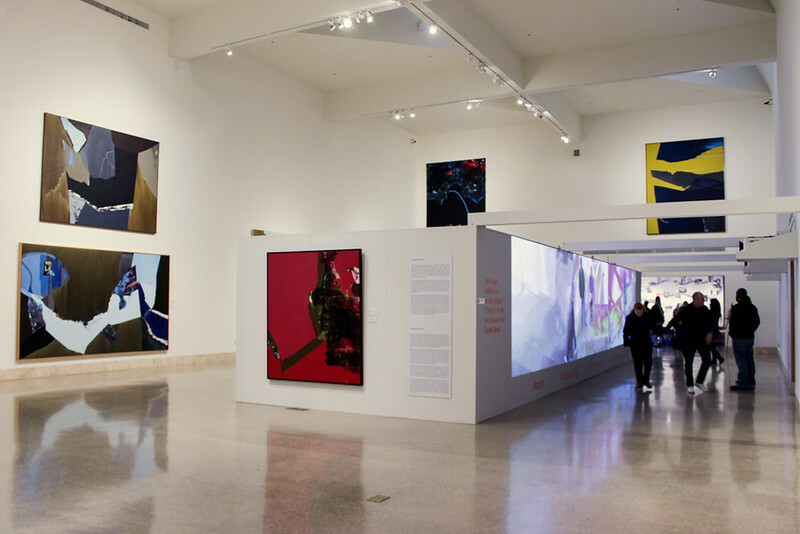 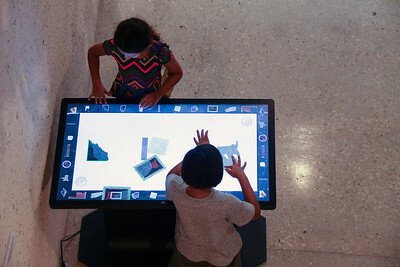 Technology is revolutionizing the consumption of art as museums transition from static displays to engaging installations using innovative hands-on and interactive gadgets to enrich the visitor experience. 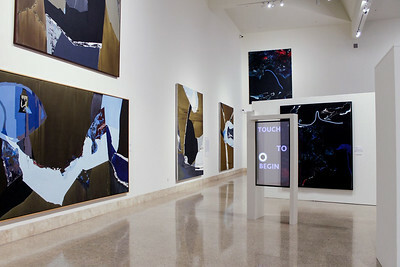 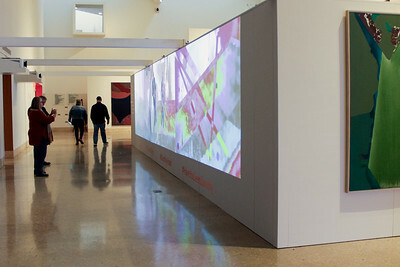 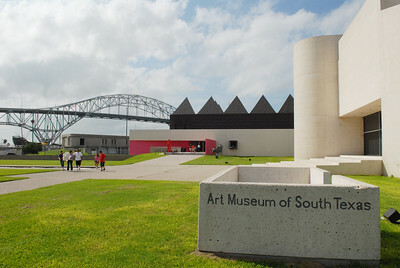 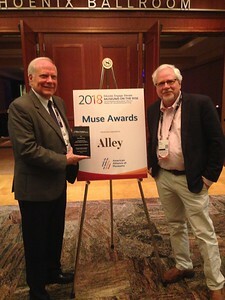 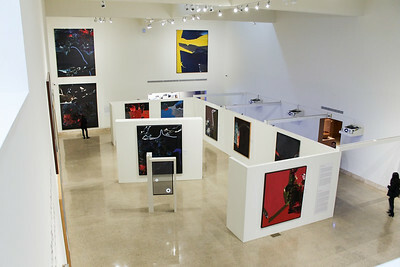 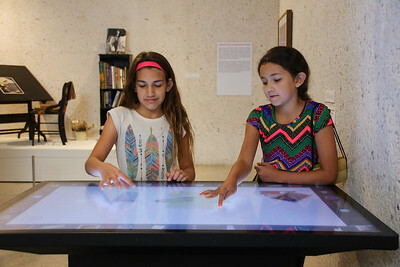 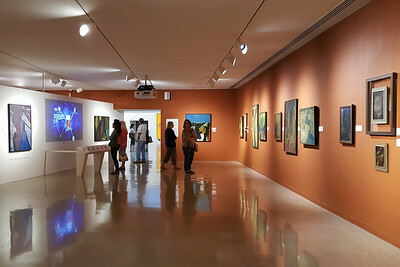 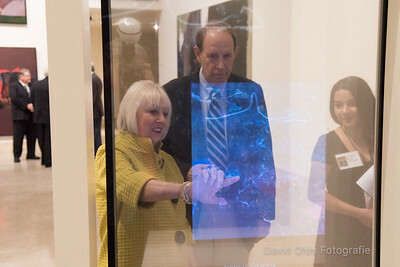 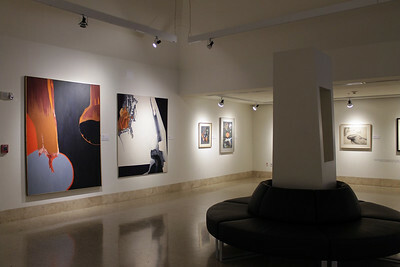 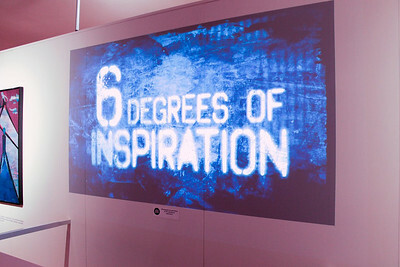 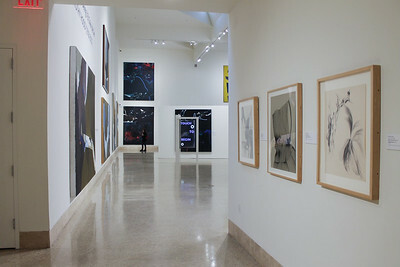 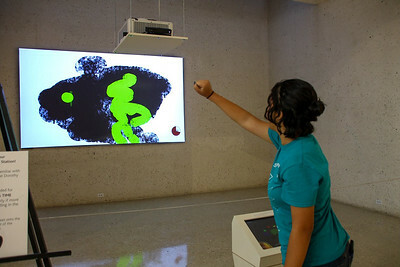 The Art Museum of South Texas (AMST), an affiliate of Texas A&M University-Corpus Christi, was recognized on an international stage when they won the 2018 Bronze MUSE Award in the Interpretive Interactive Installations category, which focuses on educational and entertaining experiences using interactive video walls, projection-based installations and more. 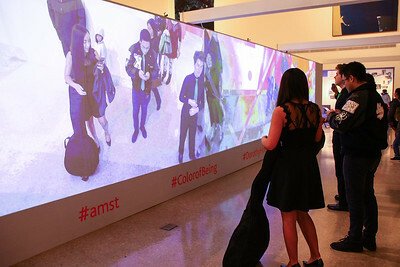 The award-winning AMST exhibition, “The Color of Being/El Color del Ser: Dorothy Hood (1918-2000),” reimagined art conceptualization through its incorporation of technology to enhance visitor learning and enjoyment.